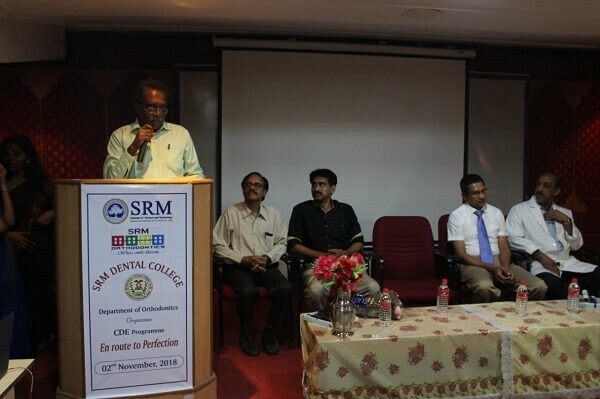 Department of orthodontics, SRM Dental college, Ramapuram organized and conducted a highly successful CDE program “En route to Perfection” on November 2, 2018. 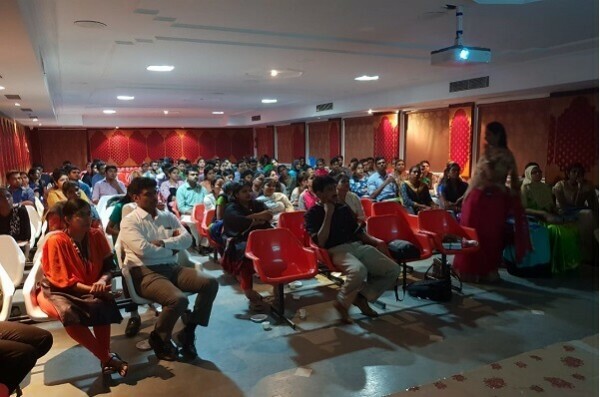 Three eminent speakers from the Chennai Orthodontic Map were invited to deliver guest lectures, Dr. Shanta Sundari, HOD department of orthodontics, Saveetha Dental college delivered a guest lecture on “Objective Driven Prescription selection”. Dr.Sridhar Premkumar, Professor, Department of Orthodontics, TamilNadu Govt Dental College, delivered a guest lecture on “ Conventional and non conventional management of Class II”. 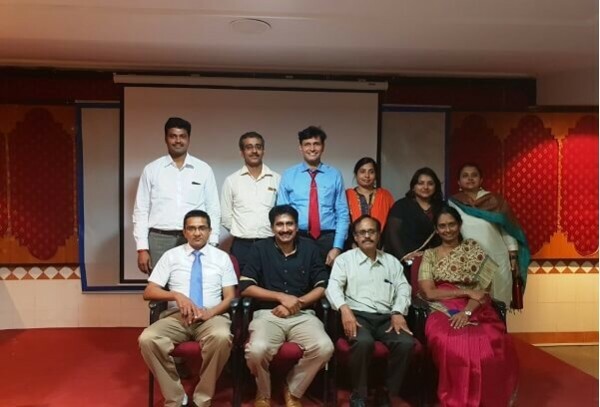 Dr. Vignesh Kailasam, Professor, Department of Orthodontics, Faculty of Dental sciences, SriRamachandra University delivered a guest lecture on “Surgery First Approach”. The program was very well attended to full capacity and widely appreciated.